The door is the natural point of entry for both wanted and unwanted visitors; if security is your prime concern, here at Abacus Shutters we provide a range of excellent quality high security doors in London and Essex which offer ideal protection for your property. For properties which require the most durable protection possible, these blast resistant doors in London and Essex will withstand determined attacks to keep your property secure. 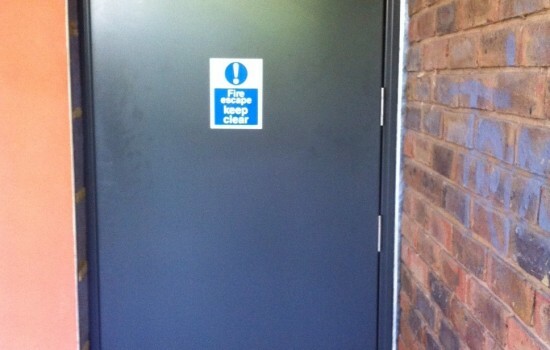 Our SD4 high security and blast resistant doors in London and Essex offer a physical barrier to deter and delay intruders for a specified period of time. They are designed to protect medium to high risk properties from experienced attempts at forced entry, regardless of noise, using heavy hand and battery tools or explosives. 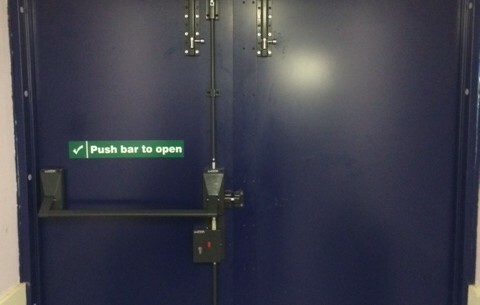 These doors are tested to ENV1627 Class 3, 4 and 5 for security and BSEN13124-2 for blast resistance. 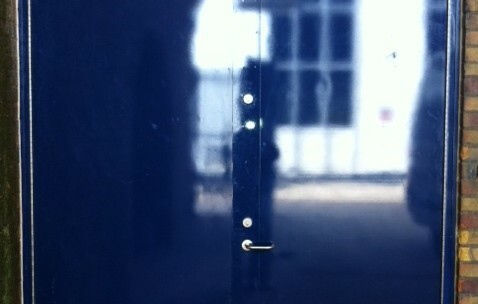 This is security with aesthetics. The testing of our high security doors in London involves a determined attack over a period of 30 minutes, using a selection of hand and battery tools including a club hammer, cordless drill, cold chisel and axe. 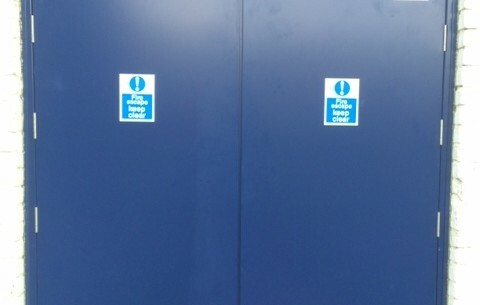 Our SD4 blast resistant doors in London have been tested and passed EXR2 of BS EN 13124-2, the Explosion Resistance standard, with explosive blasts using plastic explosives. 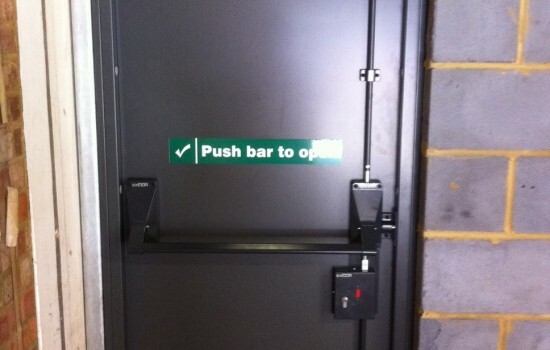 Please contact us directly by calling 0845 644 1225 for further information about our blast resistant doors and high security doors in London and Essex.